Get funding to train, learn or help get a job. These awards remove the financial barriers preventing you from taking the next step into work, education or training. 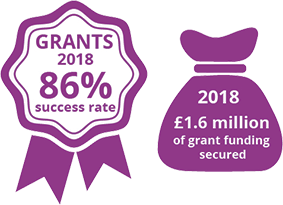 These Development Awards can help to cover costs such as: course fees, transport or equipment to help you achieve your plan to get into education, training or employment. If you meet the eligibility criteria, you can receive up to £500.